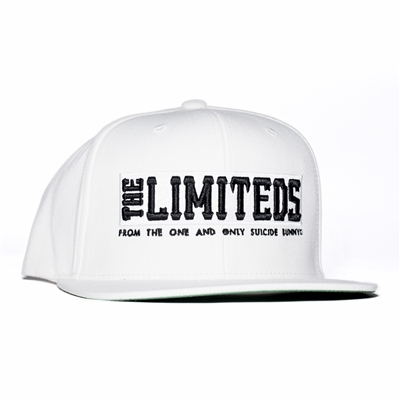 White Classic Snapback featuring THE LIMITEDS Logo across the front in 3-D Embroidery. Flat-bill style. One size fits most.